The Gates Corporation is a leading manufacturer of hi-tech rubber belts and hoses for industrial, hydraulic, agricultural and automotive applications. 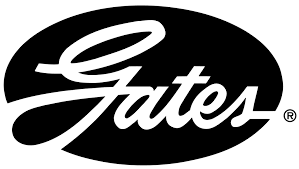 Gates not only supplies to all major car and machine manufacturers, but also to the aftermarket. 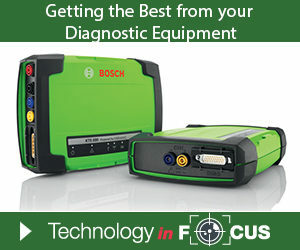 Automotive manufacturing, transport, agriculture, mining, construction, office equipment, computer technology and food processing are the primary industries it serves. 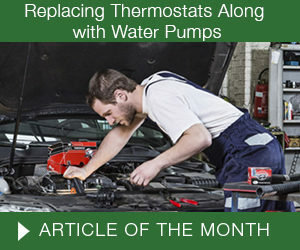 What Causes Early Pump Failure?